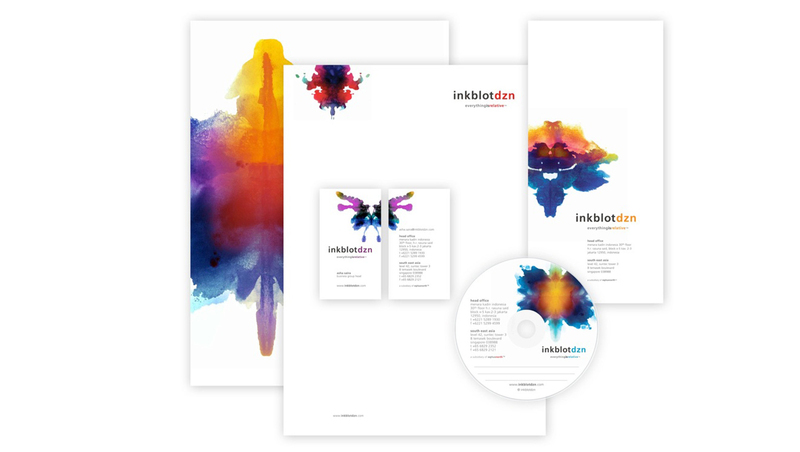 INKBLOTDZN IS A MULTIDISCIPLINE DESIGN COMPANY WITH WIDE-RANGING DESIGN RELATED PRODUCTS AND SERVICES FOR DIVERSE NATIONAL AND MULTI-NATIONAL BRANDS AND CLIENTS. In strategic partnership with MakkiMakki™, Inkblotdzn is the rising star in Indonesia's graphic design landscape. They strategically integrates Visual Projective™ approach, methodology and technique in their approach to developing the most appropriate and outstanding brand-oriented design solutions.